PLANET in PERIL, your "one-stop shop" for the truth about our planetary crisis. 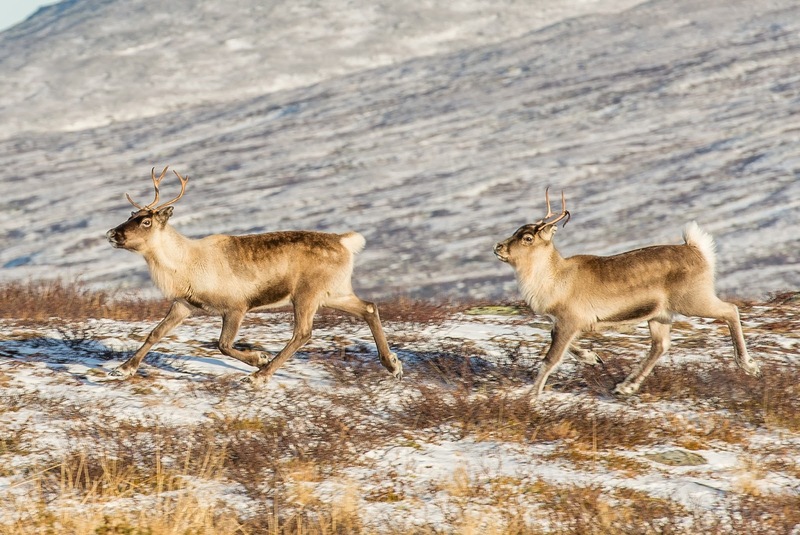 : Could Rudolph and friends help to slow down our warming climate? 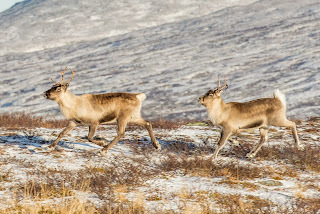 Reindeer may be best known for pulling Santa’s sleigh, but a new study suggests they may have a part to play in slowing down climate change too. Story here.